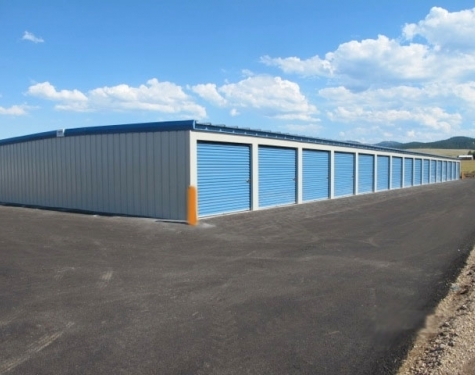 Sodak Storage offers you clean, well-maintained & highly secured storage units for all of your needs in the Black Hills area. We offer 6 different sizing options to choose from including indoor RV & boat storage with electricity. 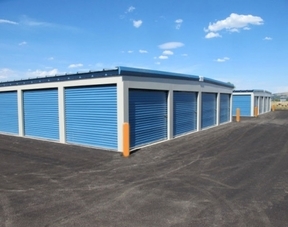 We are your Northern Hills choice in a clean, secure and well maintained storage facility.